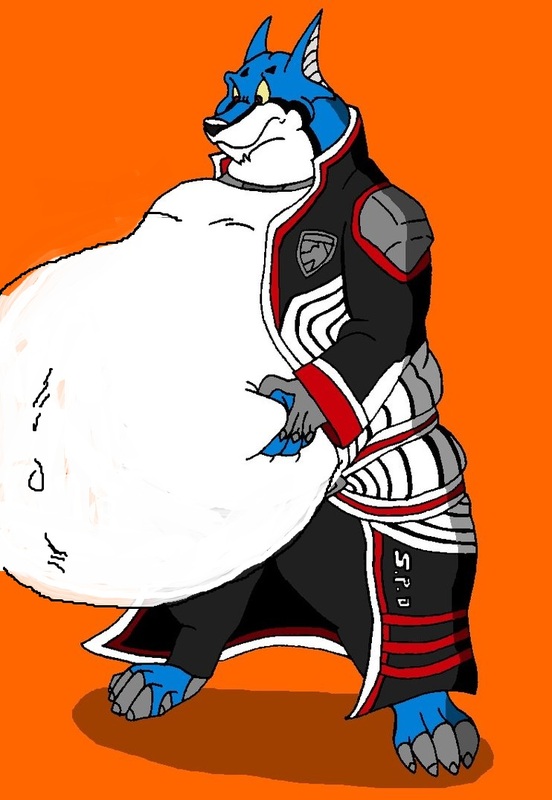 Gin-Sama as a fat serigala. hope anda liked the daging babi asap, bacon. HD Wallpaper and background images in the alpha and omega club. This alpha and omega fan art might contain anime, komik, manga, and kartun.